It’s time for one of my favorite posts of the year – the best of the blog for 2017. It’s crazy to think it’s already time to write this! As I was looking through my analytics, I decided it may be helpful to divide this year’s top posts into two installments. 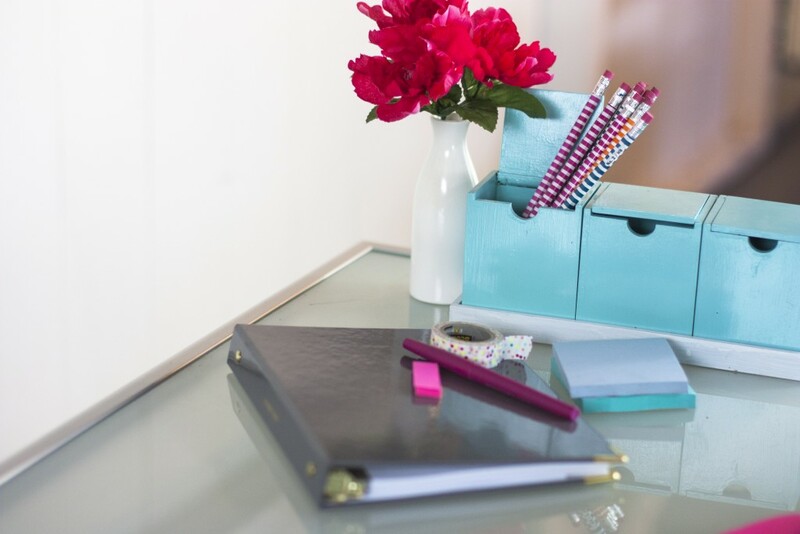 We’re taking a look back at this year’s best organizing tips today and then we’ll cover the most popular decorating and DIY posts in an upcoming post. 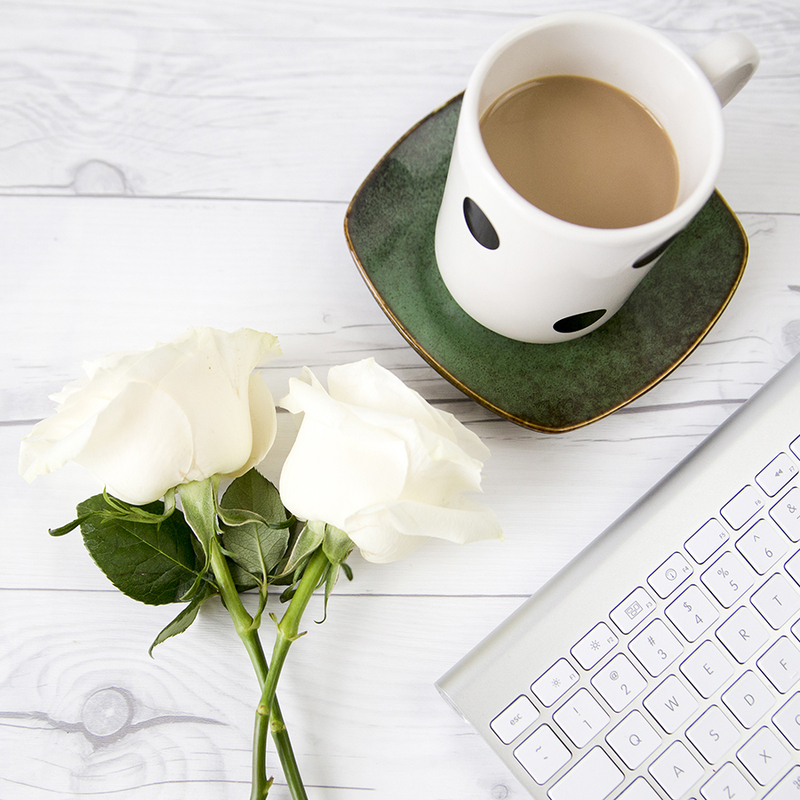 Before we dive into all things organizing, I want to thank you for being a part of my blogging journey. It’s so fun to connect with you and I cannot wait to see what 2018 has in store! This post quickly rose as one of my top posts of 2017. 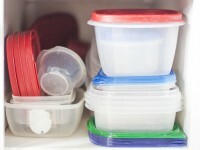 It’s clear that keeping the kitchen organized is a struggle for many of us! 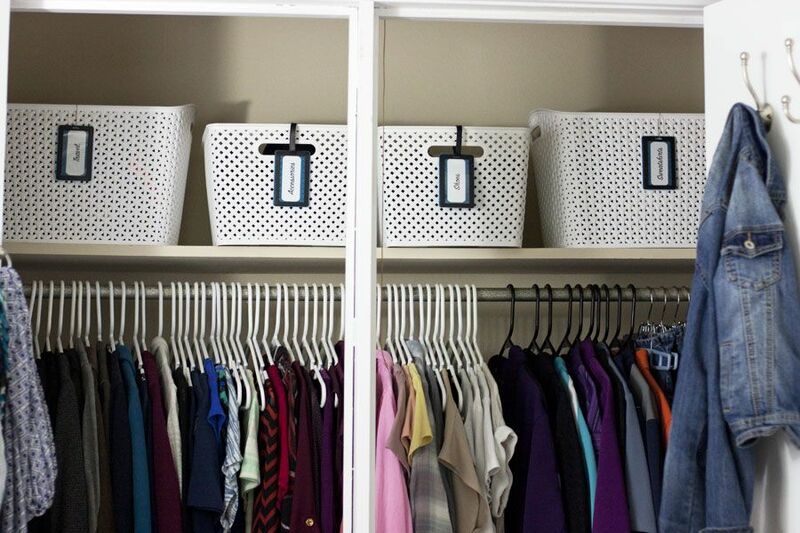 This is one of the few organizing projects I’ve tackled in our new house so far and it’s certainly been worth it! I LOVE this handy sink caddy with the cute labeled soap dispensers. It’s made doing the dishes at least a *bit* more enjoyable. I actually published this post in December of 2016 but it has been popular all year so I shared it again last week. People love setting goals and are especially looking for goal setting tips this time of year. This is one of my favorite subjects to talk about so don’t be surprised if you see more goal setting talk on the blog in 2018! Man has this post resonated with people! 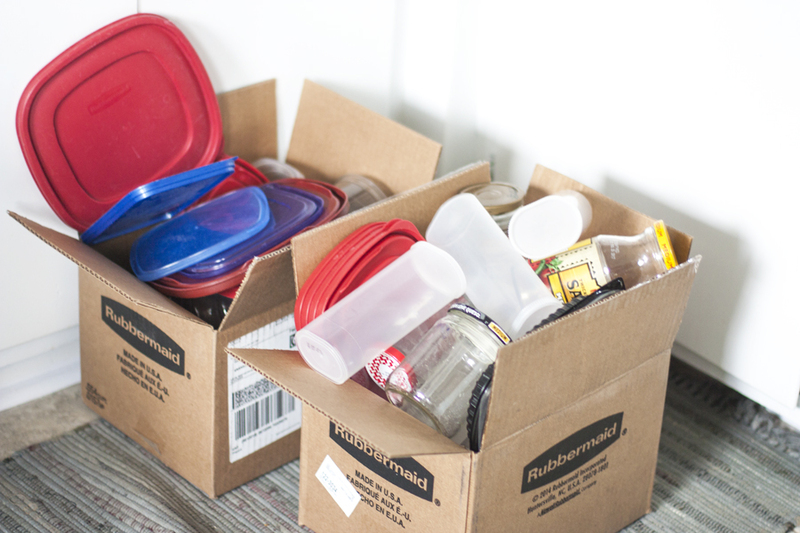 We clearly all need a little motivation and help decluttering our kitchens. This is one of my personal favorites from the year because it was a quick project with a big impact. My “tupperware drawer” actually makes me happy now that the clutter is gone and I’m still obsessed with those new food storage containers. This is a fairly recent post that has quickly shot to the ranks of the top posts from the year. I’ve only shared a few baby-related posts so far, but this one has already proved that people are obsessed with tips for organizing nurseries and alllll the baby things. I have been slowly working on more nursery projects and am excited to share them all with you in the new year! I joined the planner-obsessed crowd in January when I began using a paper planner for the first time in years. 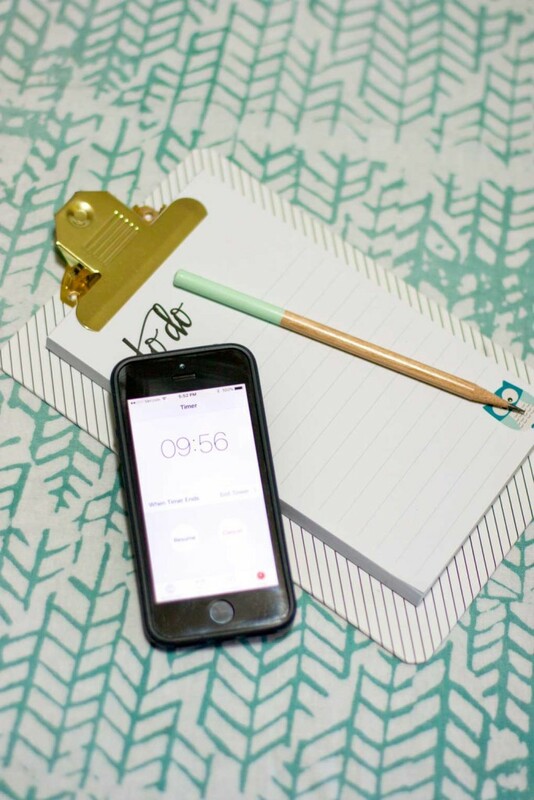 I was instantly in love and shared a post all about how I was using my new paper planner and integrating it with my Google Calendar. I’ve continued using this planner all year long and ordered the same planner again for 2018. I cannot recommend it highly enough! I talked a lot about routines in 2017 and even published my first ebook on the topic back in January. 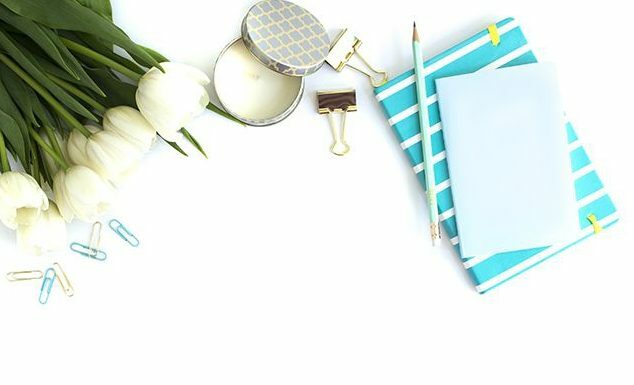 This post shares the nitty-gritty basics of how to create a daily routine to set yourself up for success. I’m so glad it’s been a favorite this year! I love that this post made the “best of” list because being confident in saying “no” is super important. I talked all about how to say “no” to things so you can spend time on what matters most to you. This is something I’m constantly working to get better at doing! 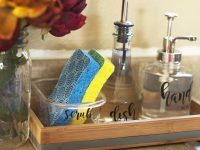 This quick step-by-step post teaches exactly how I create laminated labels for organizing projects. 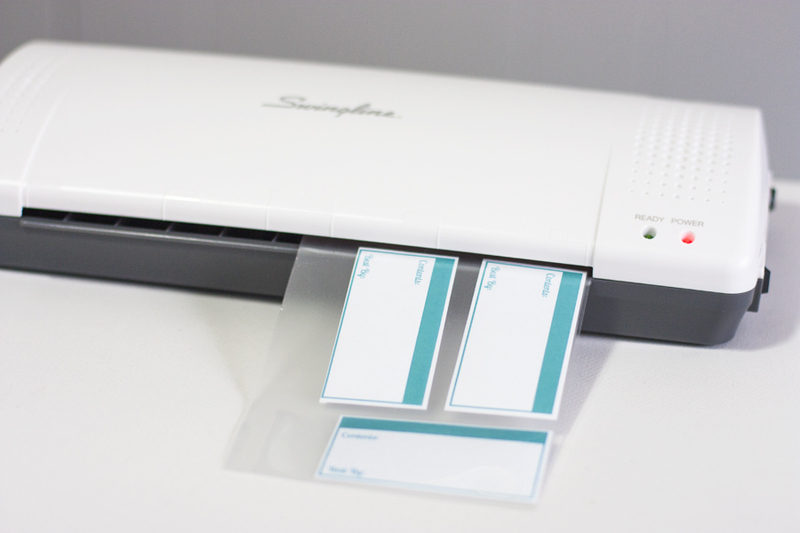 I really think everyone should have a laminator! 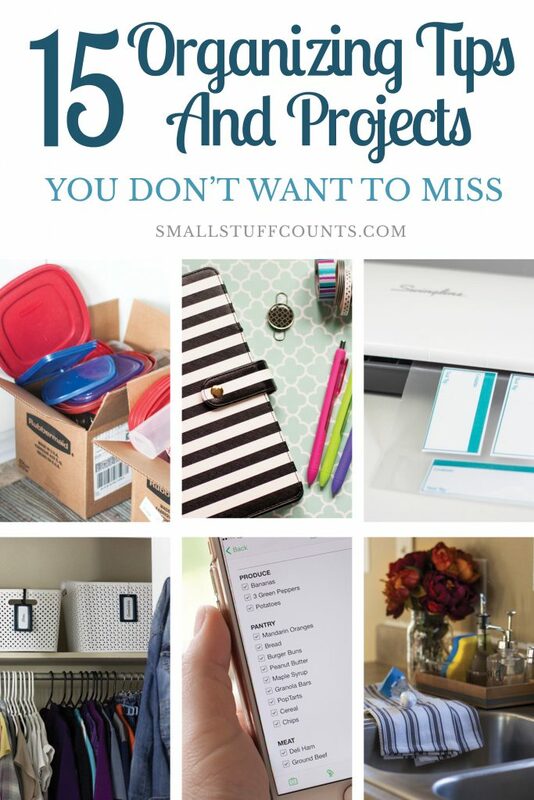 There are just so many uses for it from creating labels to laminating checklists, binder dividers and organizational printables. 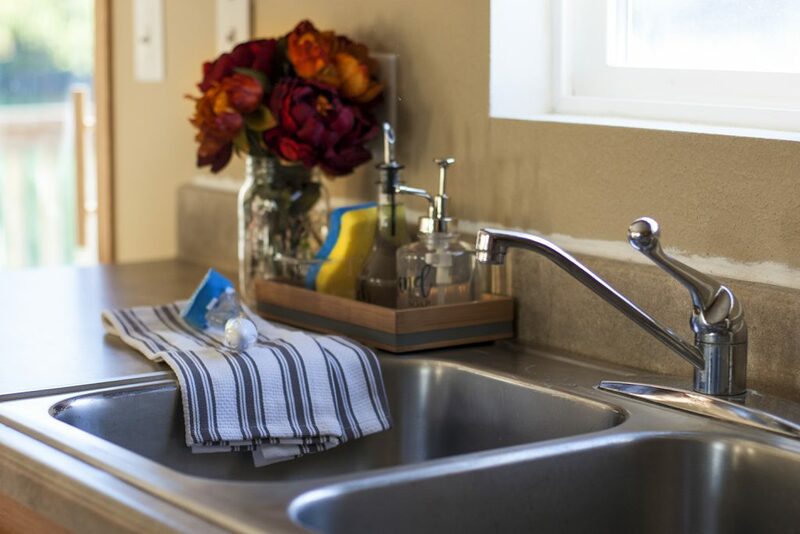 Yet another kitchen-related post made the list! 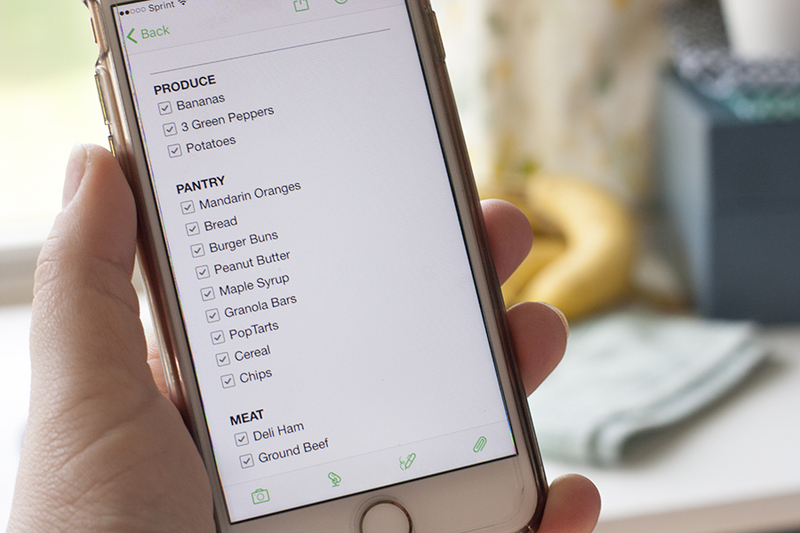 I’ve been organizing our grocery list using Evernote for a few years now and finally shared my process in a post earlier this spring. 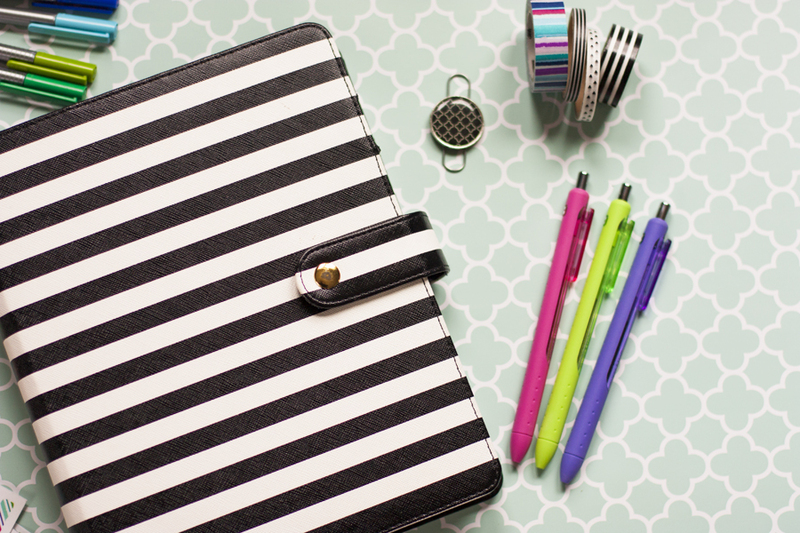 Digital tools can be hugely helpful in staying organized! 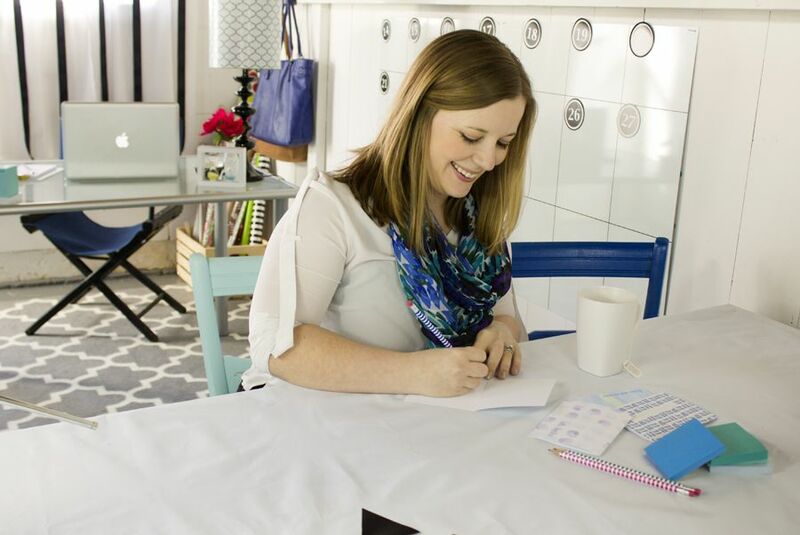 I often create organization printables to help myself stay organized and I love sharing them with you! 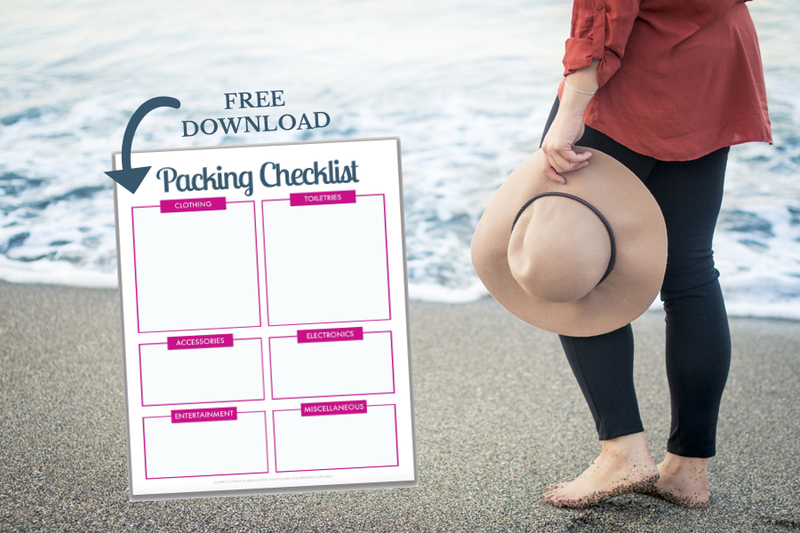 I designed this packing checklist earlier this summer and it’s been a popular one. 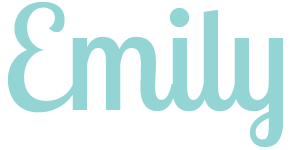 There are a lot more free printables in my project gallery if you’re looking for more! There are some blog posts from past years that continuously get a lot of traffic even a couple years after being published. 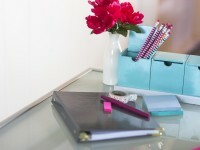 These five posts are from past years but are still some of my most popular organizing tips. It seems everyone struggles with keeping their bedroom floor from becoming a dumping ground for discarded clothing. 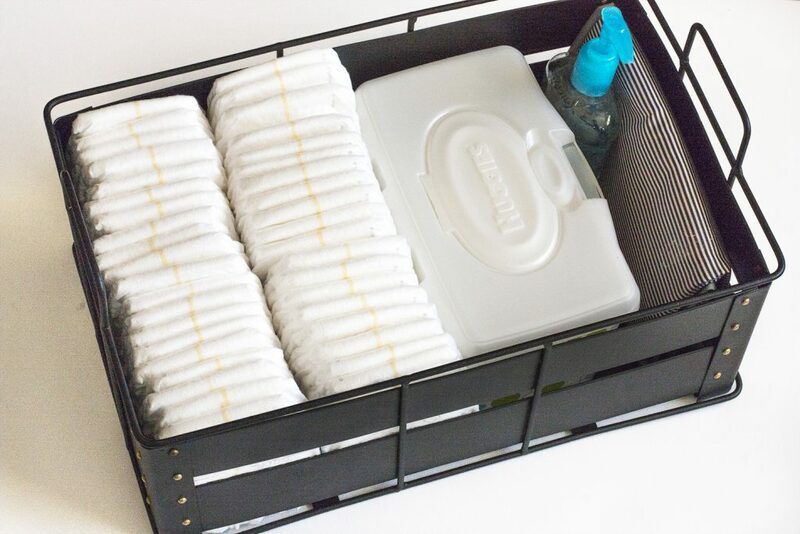 This one little thing helps our bedroom stay a lot cleaner and more organized! This post holds the record for the most months as my number one most popular blog post. Every household needs a system for dealing with the neverending stream of paper that makes its way inside. I shared my system back in January of 2016 and it has been pinned on Pinterest thousands of times! I love doing brain dumps to clear my head! 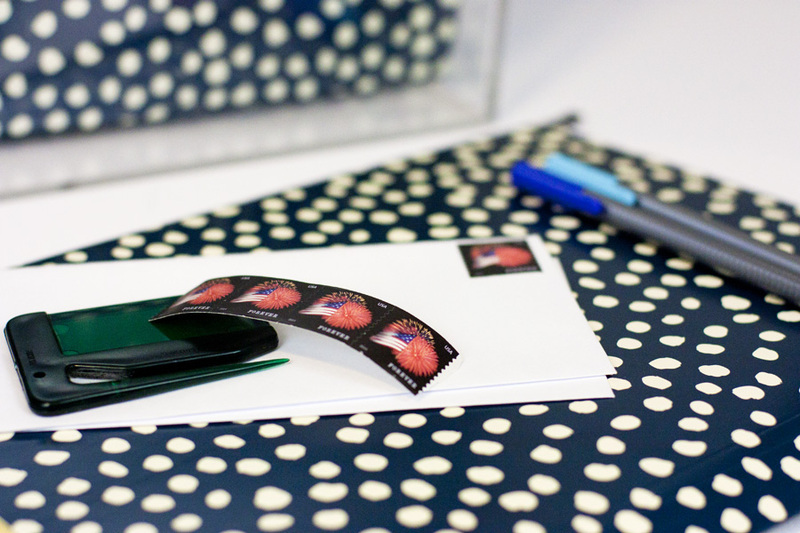 It’s such a great way to organize your thoughts and get them down on paper. Racing against the clock is a great motivator! 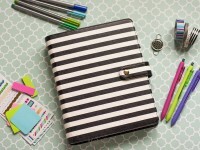 Readers have loved this simple time management strategy. If I had to choose just one single topic to blog about day after day, it would definitely be time management. 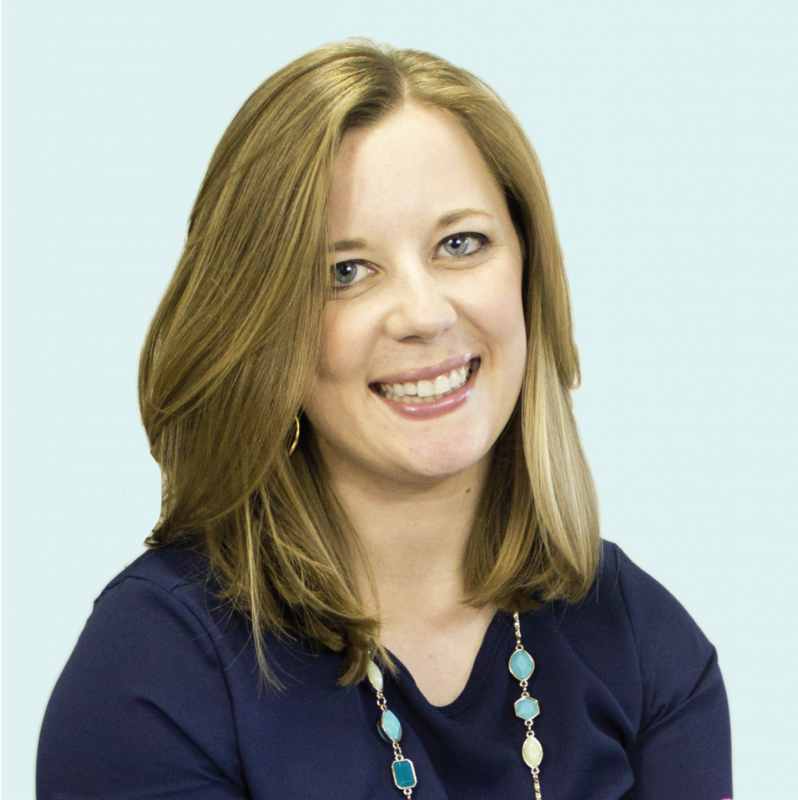 I love testing new tools and learning new strategies, and I’m always eager to share my tips with you! 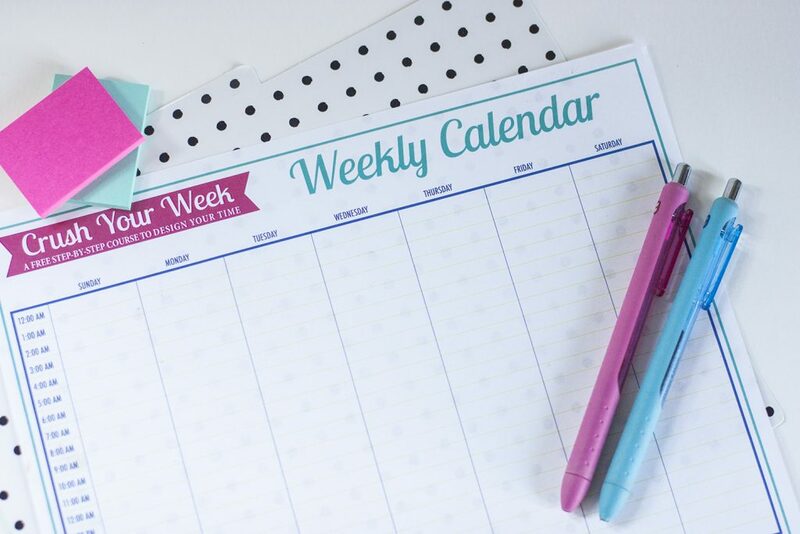 Theming your days is such a good way to start using your time more intentionally. Whew! Those were all the top organizing tips from 2017. What kind of organizing tips or time management projects would you like to see me discuss in the coming year? Please leave your questions and ideas in the comments!